Introducing a simple yet effective piece to add to your home for modern touch to your interior. 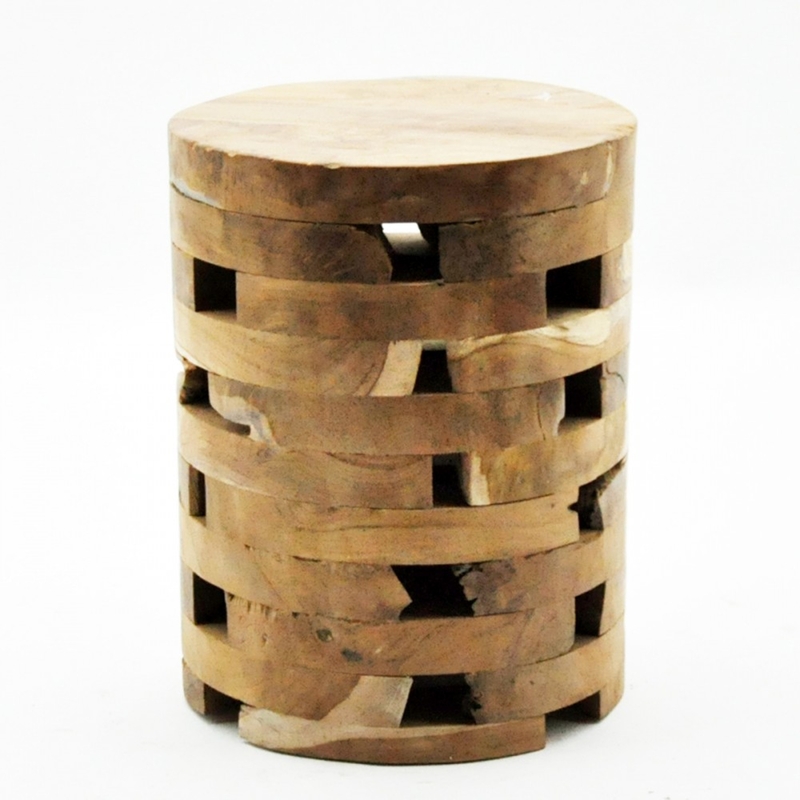 This beautiful Natural Wooden Stool will sit perfectly in any room of your home. With a layer wood design this stool will become a focal point of your home. Made to the highest quality this stool is ensured to life time.